Apple, a United-States-based tech giant, has been named the world's most valuable brand by Forbes magazine for the fifth consecutive year. According to Forbes' latest World's Most Valuable Brands list, Apple's worth topped US$145.3 billion in 2015, up 17 percent over 2014. The figure is twice as much as that of any other brand, said Forbes. Apple's latest gadget, the Apple Watch, entered the market in April. Sales of the device are expected to reach between 8 million and 15 million in the first year, according to Forbes. The company raked in US$58 billion in revenue in the first quarter of 2015, up 27 percent year-on-year. Sales of its iPhone handsets reached 61.2 million, up 40 percent year-on-year. Microsoft, which perched in second place, was valued at US$69.3 billion. The company reported first quarter revenue of US$21.73 billion, a 6.5 percent increase. 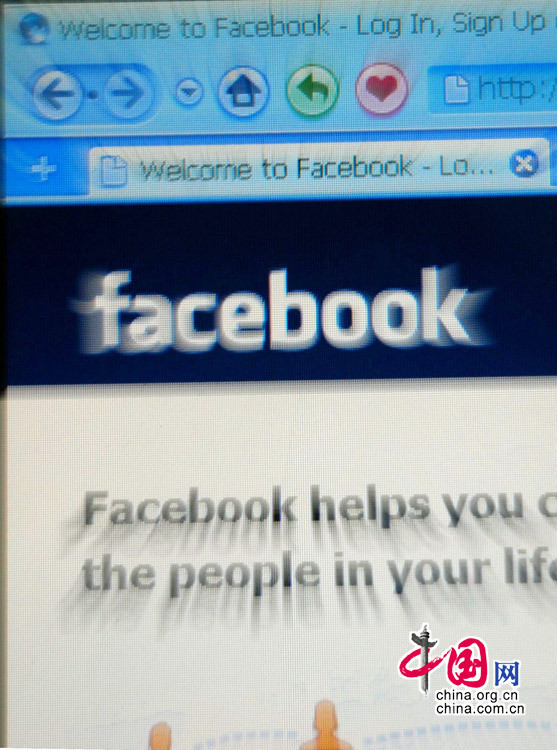 Facebook, a world-renowned social networking website, saw the fastest growth in its brand value. Its value grew by 54 percent to reach US$36.5 billion, allowing it to edge into the top 10 for the first time. Notably, 50 percent of the top 100 brands are owned by U.S. companies. Brands on the list come from more than 20 industries in 15 countries. Forbes compiled the list by evaluating more than 200 world-famous brands. However, Chinese tech leaders such as Tencent were not included, since companies eligible for inclusion on the list were required to at least have operations in the United States. Let's check out the top ten most valuable brands in the world in 2015 according to Forbes. Apple, a U.S.-based tech giant, is named the world’s most valuable brand by Forbes for the fifth consecutive year.